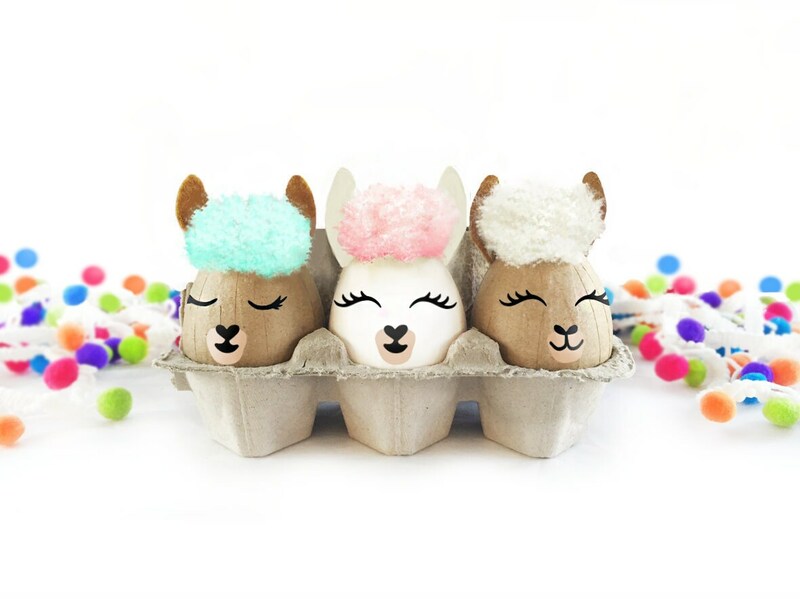 Create your own llama-themed Easter eggs! Each kit includes materials to decorate 3 eggs. 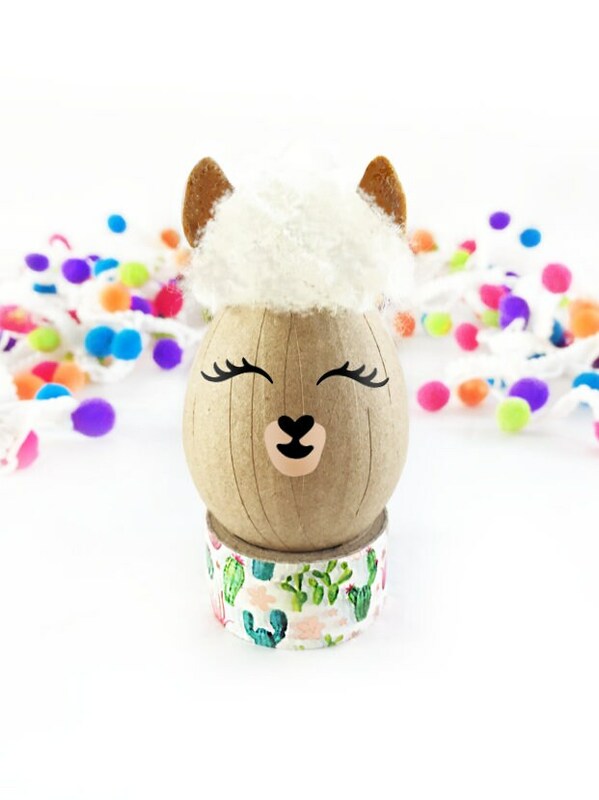 -Your choice of eggs- choose assorted white and brown paper mache, or select "no eggs" and use the materials to decorate eggs of your own! Materials can be used on real eggs. Requires liquid glue (not included). Eggs and manes will be random assorted colors, unless a preference is noted. Each kit arrives packaged in its own box. Note that exact colors and decorating materials may vary slightly. If you have a preference just let us know! This item is shipped with Standard First Class 3-5 Day Mail, unless an upgrade is selected. Kit includes small parts is not intended for children under three.